We at Saimaa Brewing Company bring Finland’s most ecological food products directly from the field to your table. In these golden bubbles, you can taste a drop of fresh Lake Saimaa. Both today and tomorrow. So please do. Did you know that beer is one of Finland’s most ecological food products? * Although beer requires just a fraction of the natural resources used, for example in the production of cheese, beef or butter, its production still has an impact on environmental well-being. That’s why we want to act as a pioneer in sustainable production. 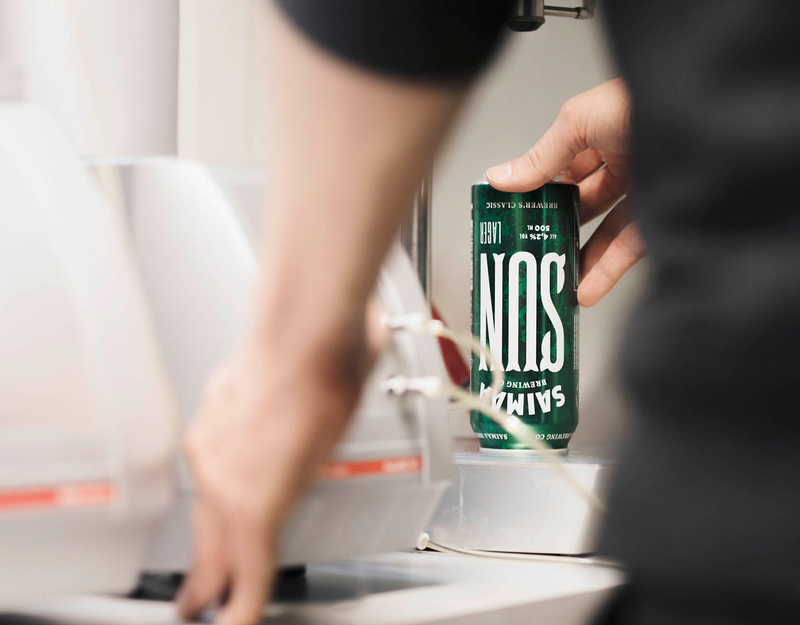 We stand proudly behind the industry’s shared environmental policy, and we operate on the principles of sustainable development of the Federation of the Brewing and Soft Drinks Industry. *Study by the Finnish Association for Nature Conservation on the environmental burden of foodstuffs 2008. Potatoes and apples are on the same level as beer. Why harm the environment, people, animals or plants, when you can make better choices? Organic production is always the best alternative and, at the same time, we promote biodiversity and the conservation of natural resources. Win-win, as we’d say. We make exceptional drinks using organic methods and ingredients. Our production chain runs from the field to the table – in the best-case scenario, directly from the local organic farmer to your glass. 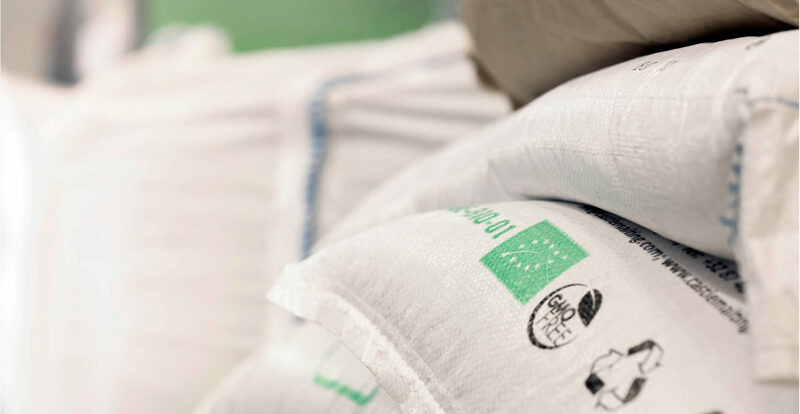 Our cooperation with LuomuMattinen, a family-owned farm situated in Oravala and founded in the 16th century, guarantees for us the 100% traceability of our organic products as a basis for the organic malt that we use. 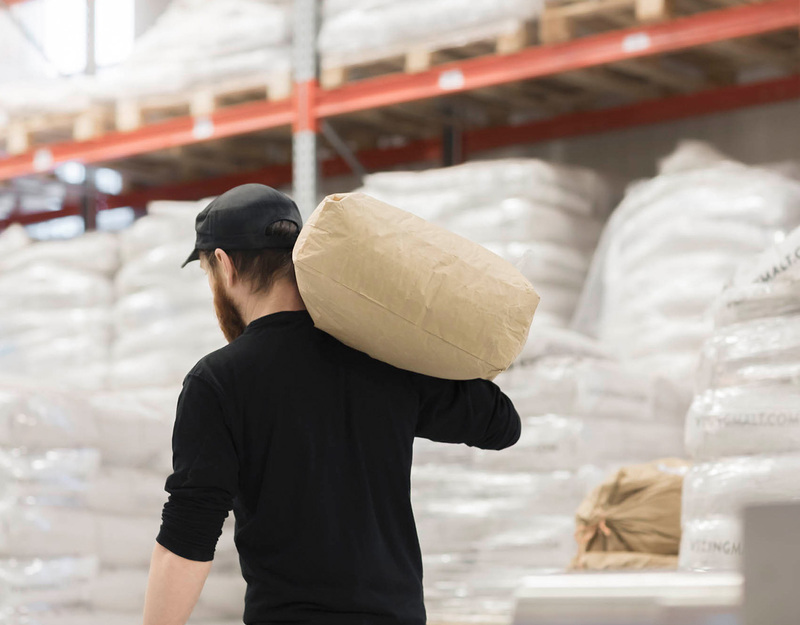 The organic barley of Tommi, who represents the 15th generation cultivating the family farm, is malted according to the recipe of our master brewers at Viking Malt in Lahti – the end result is the unique Saimaa EKO malt, which is traceable to the very last grain. 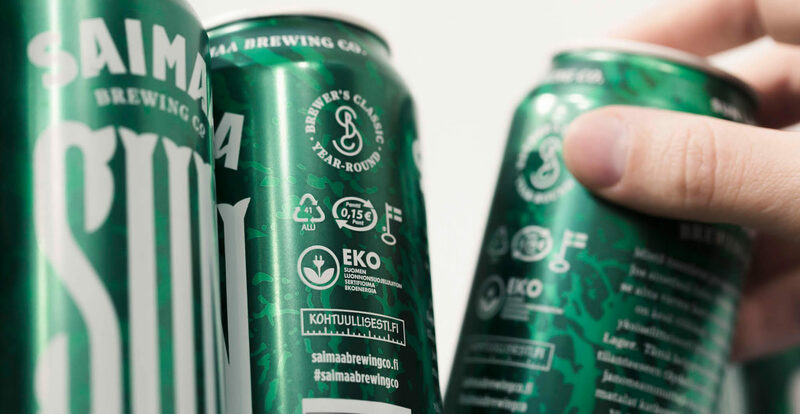 We are the first brewery in the world to use EKOenergy certified by the Finnish Association for Nature Conservation .The sustainability criteria of EKOenergy production also obliges sellers of electricity to invest some of their profit from the sales of environmentally-certified electricity in renewable energy projects, such as the repair of damage caused by hydro-power. 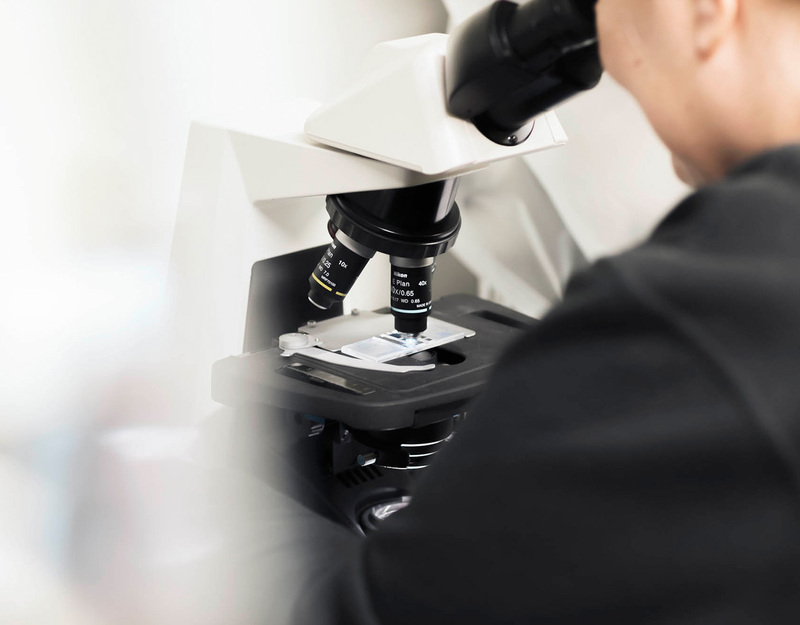 We are also constantly developing our energy efficiency by improving our production processes. As a result of a cooperative agreement that we have concluded with Etelä-Savon Energia of Mikkeli, our production runs on power supplied by the Sun Mikkeli -Mikkeli solar power plant situated very nearby our brewery. In the construction of the plant, recycled materials were used and the plant also supports several charitable causes. Over the next 20 years, all its profits will be used to support veterans, children and youth, and the Saimaa seals. Did you know that all our product packaging is recyclable? In our drinks packaging, we favour environmentally-friendly, 100%-recyclable aluminium cans and 40%-recycled glass. 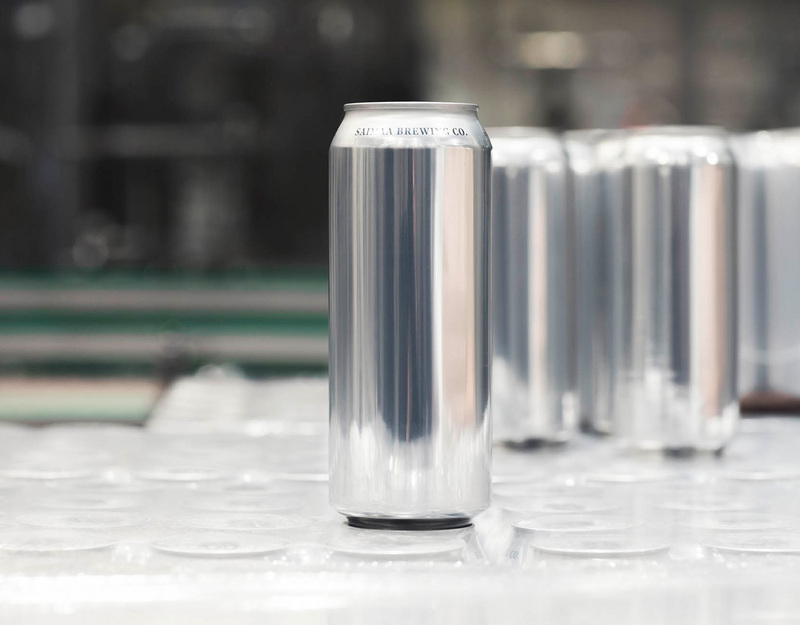 Thanks for this environmental friendliness are also due to you, as the return rate in Finland for aluminium cans is 96%. Recycling and reuse also account for 88% of glass bottles – a rate of return that is the highest in the world.Good for us!